Today more and more schools are shifting away from teacher-centered learning and transitioning towards classrooms that combine self-directed and collaborative learning styles. Research shows that collaborative learning environments can help students develop important skills they need to succeed in the real world. By fostering skills that involve higher-order thinking, communication, and leadership, collaborative learning environments help prepare students for succeeding in roles that they will take on later in life. Creating a learning environment that’s truly collaborative, however, is no easy task, as any educator will tell you. It requires more than just adding in a couple of group projects here and there. 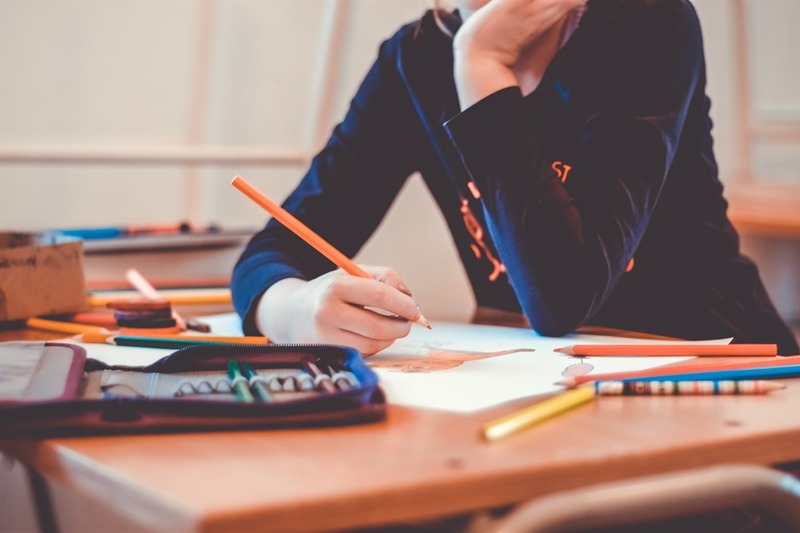 Schools must design their classrooms in a way that supports collaborative learning by intentionally creating spaces where students can become heavily engaged in hands-on projects, converse easily with one another, and stay focused. Below, we’ve provided some tips for creating a collaborative classroom. Include flexible seating options. Flexible seating options allow students to easily partner up and gather in groups for collaborative projects and activities. Many flexible seating options are mobile, which makes them easy to move around and rearrange, and are also more comfortable than traditional seating options, so students can focus better. Add a makerspace to your classroom. Makerspaces are a great way to naturally integrate collaborative learning into your classroom. Through the process of making and trying to reach a common goal, students learn how to communicate and cooperate with one another. Set clear expectations. Collaborative classrooms are spaces that hum with activity. To the untrained eye, they may seem loud or disorganized, but a little bit of noise or mess is not necessarily a bad thing. As long as you set clear expectations, you don’t have to worry about your students getting out of control. Make sure that students know what your expectations are before implementing flexible seating or beginning group projects. Do you need help designing a collaborative classroom? Want a second opinion? We would love to help! Call or email us to get in touch. We will be happy to schedule a time to speak to you. Check out our latest completed projects. 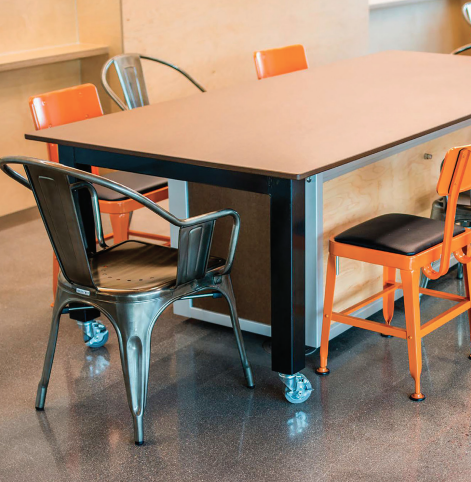 The Supple Collection is a unique brand of sustainable furniture for learning environments.